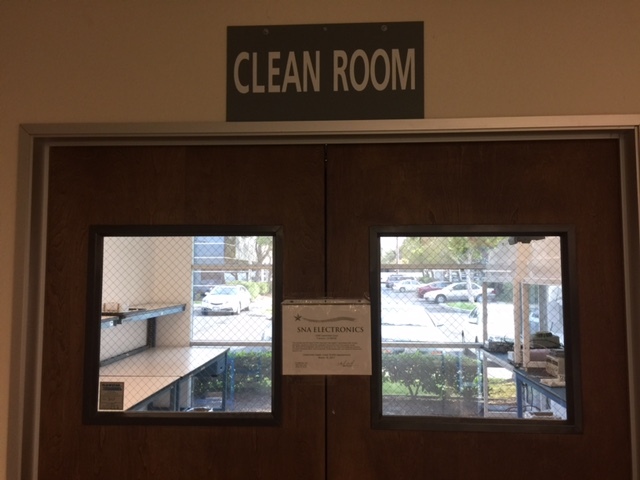 We have ISO 7 (Class 10,000) clean room in SNA. Cleanroom would be used in SNA manufacturing process where small particles can adversely affect. We would utilize this Cleanroom for the critical manufacturing processes of products, such as medical device and life sciences, as well as aerospace, and military.